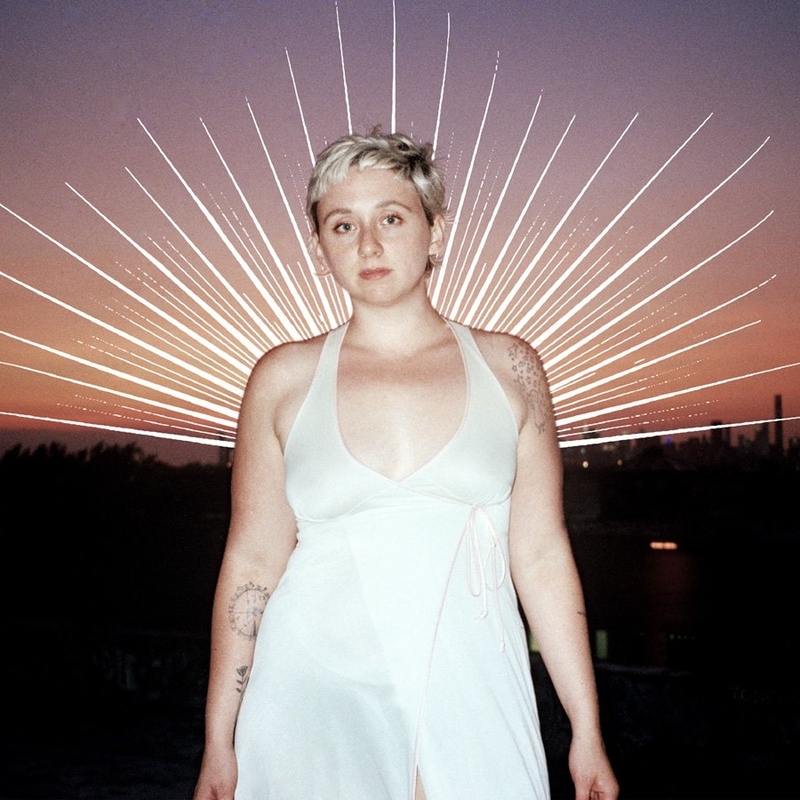 Allison Crutchfield & The Fizz will be celebrating the recent release of her new album Tourist in This Town (Merge) with a headlining performance this evening in the hallowed halls of the First Unitarian Church. The LP features contributions from Sam Cook-Parrott (Radiator Hospital, The Afterglows) and Joey Doubek (Pinkwash); both of whom are included in tonight’s loaded lineup. Tourist, which is currently The Deli Philly’s Record of the Month, radiates capturing the sadness of relationships that have run their course. Yet, the cathartic, empowering aftermath, exposed through the enduring strength of revealing, thoughtful songwriting, creates a transformative energy. Also, on the same day that their debut LP Friend of a Stranger is released via Born Losers, Louie Louie mark the occasion with a record release party tonight at PhilaMOCA. The quartet finds balance between the honed-harmonies reminiscent of the golden age of classic girl groups, while exhibiting fierce, authoritatively catchy, garage-surf sounds. Opening the festivities will be the sticky, swaying garage-punk of Beat Jams and the guitar-igniting, punk onslaught of Dark Web. Over the past decade, Allison Crutchfield - former member of bands like Swearin’ and P.S. Eliot - made a name for herself by crafting brutally candid anthems about love, loss, and nostalgia. With her latest release since 2014’s Lean Into Me, Crutchfield grapples with the present head-on. Tourist in This Town opens with the warm and soulful start of “Broad Daylight,” a gospel-inspired declaration of love that quickly blooms into a synth-y and cinematic ballad about a romance on the brink of chaos. “I’m selfish, and I’m shallow, and unstable,” she confesses, before asking seconds later, “Was it mutual respect, or was it mutual frustration?” “Broad Daylight” says everything that earlier cuts like “No One Talks” couldn’t. Unafraid and shameless, it tells the truth without playing coy. Allison Crutchfield first cut her teeth in music in high school, co-fronting The Ackleys with her sister Katie (of now Waxahatchee fame). They were later inspired to form pop-punk outfit P.S. Eliot after catching a So So Glos performance in their native home state of Alabama. Allison began appearing on The Deli Philly site with her band Swearin', and later on charmed us with her lo-fi solo effort, Lean Into It. And after the initial spin of her new LP Tourist In This Town, via NPR Music's First Listen, we are totally lovin' it, and predict that 2017 is going to be a most excellent year for the talented artist. The album officially comes out January 27 via Merge Records, and her hometown record release show will be held on Friday, February 10 at the First Unitarian Church, where she'll be joined by her backing band The Fizz, as well as good buddies Radiator Hospital, Pinkwash, Empath, and Try The Pie. Co-directed with Catherine Elicson, the video for “I Don’t Ever Wanna Leave California” offers some further insight into Allison Crutchfield's debut solo album, Tourist In This Town, scheduled for release on January 27 via Merge Records. With an eye planted from the West Coast, the song captures a sense of casual, melodic warmth while describing in direct manner the desire to move forward personally. The First Unitarian Church will host Crutchfield & The Fizz’s record release show on Friday, February 10 that will also include Radiator Hospital, Pinkwash, Empath, and Try The Pie. 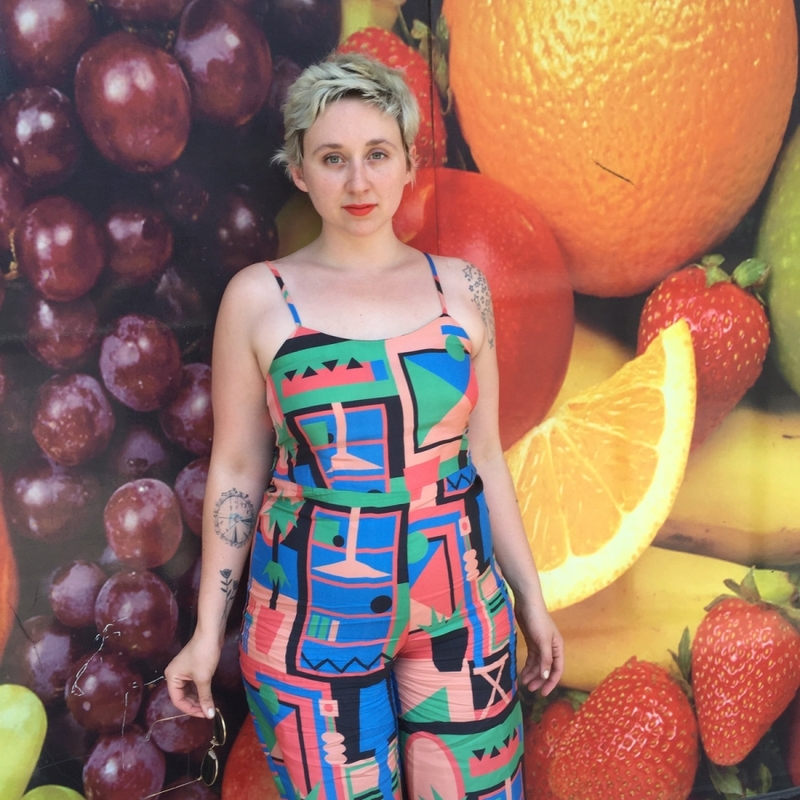 Below is a new video from Allison Crutchfield for her lead single, "Dean's Room," which premiered earlier today at Pitchfork. The song will be found on her upcoming full-length album, Tourist in This Town, that was co-produced by Crutchfield and Jeff Zeigler (Uniform Recording). The record is scheduled for release on January 27, 2017 via Merge Records. The music video features lovely performances by dancer Marlee Grace, and was directed by Lara Jean Gallagher.